Ethan Ware represents businesses and industries in environmental and health and safety legal matters. He has appeared on behalf of businesses in negotiations relating to environmental permits, in defense of environmental and OSHA enforcement actions by state and federal agencies, in defense of toxic tort lawsuits, and on behalf of industry in criminal and civil actions. Ethan's practice also covers review of environmental issues in transactions and environmental and health and safety training and auditing programs. As part of service to the mining industry, Ethan has defended cases for safety and exposure liability. Ethan has an active Southeastern practice and has authored many articles on timely environmental issues for the South Carolina publication, Business Journal, and the South Carolina Law Journal. He is also a past president of the Natural Resources and Environmental Section of the South Carolina Bar. He works with Western Carolina Industries, South Carolina Chamber of Commerce, South Carolina Manufacturers Association, the Manufacturers and Chemical Industry Council (Raleigh), South Carolina Mining Association and other business-related trade associations, providing environmental and OSHA counsel and guidance. Ethan is best known for his accomplishments in air, hazardous waste and wetlands law. 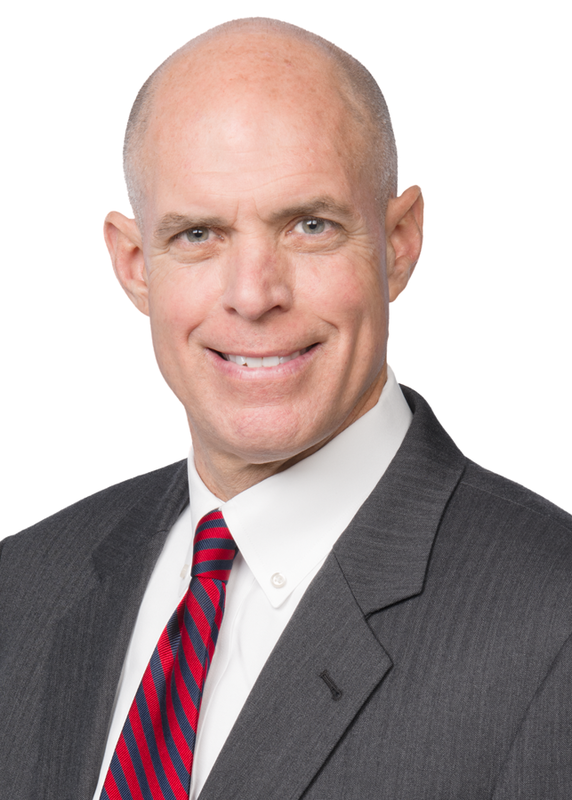 Ethan is listed as a leading environmental attorney by Chambers USA (2016-present), and he is listed in The Best Lawyers in America© for environmental law and environmental litigation (2013-present). In 2013, Ethan was named the Best Lawyers® Columbia Lawyer of the Year for both environmental law and environmental litigation. In addition, Martindale-Hubbell has rated Ethan an AV attorney, its highest rating available. He earned a Juris Doctor degree from the University of South Carolina and a Bachelor of Science degree in biology from Wofford College. Defense of EPA action to fine a company for alleged violations of TSCA premanufacture notification requirements. Challenge of State enforcement of 401 water quality standards for wetlands filling project. Defense of OSHA benzene exposure allegation and enforcement action. Sought a variance to State RACT standards for VOC air emissions. Assisted in filing State and Federal voluntary disclosure for environmental violations. Hurricanes and Flooding: Surely EPA Regulations are Suspended?! Can Air Emissions Result in CERCLA Liability?